We’re all in on one single and aligned vision. Our resources should reflect that alignment going forward. In the past, you may have given to various funds here at AAC that, while were all united around our vision in different ways, still had different names and purposes: Building Fund, General Fund, Community Care Fund, Missions Fund, etc. 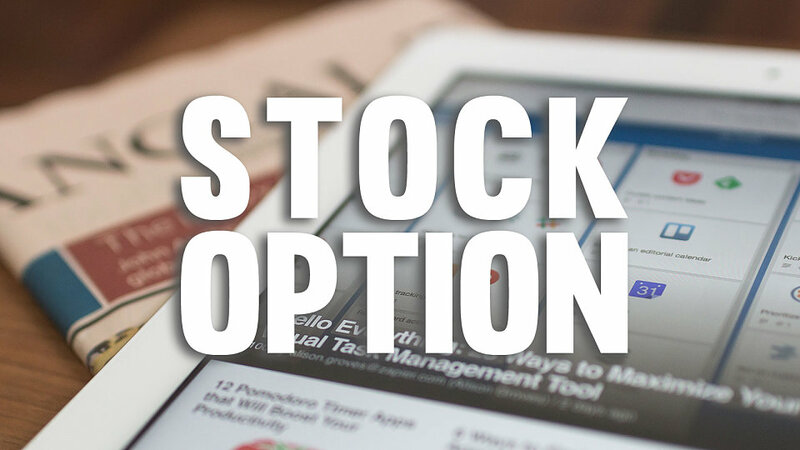 Today, we want there to be no confusion about the focus on our vision. Everyone, and every ministry, should get to celebrate the total commitment. After all, we are all part of ONE VISION – to connect the WORLD with God and one another. 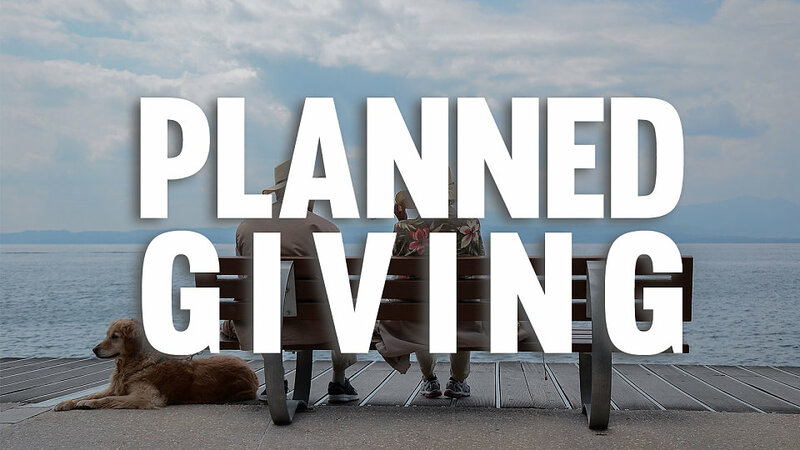 We have also transitioned away from PushPay to a new giving platform, Planning Center Giving. 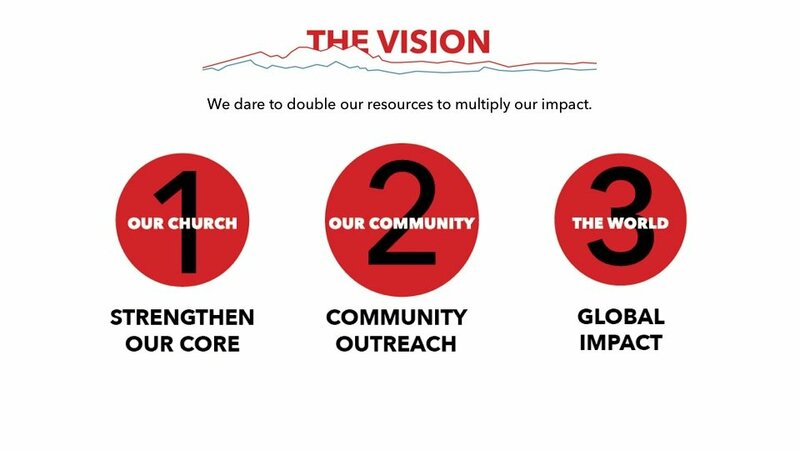 Dare2Move reflects one single and aligned vision for our church: Connect the world with God and one another. This vision unifies all AAC funds—General Fund, Missions Fund, Building Fund, Community Care Fund, and special projects—into One Fund. 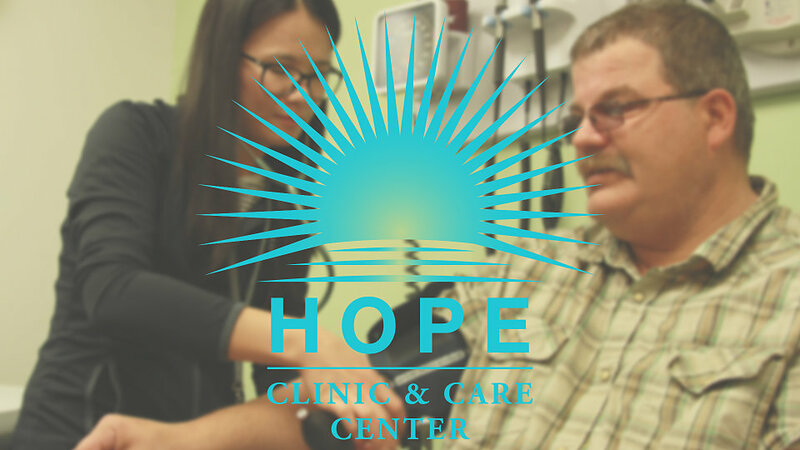 Hope Clinic & Care Center is a free medical clinic designed to serve the un-insured and severely under-insured people of the Fox Valley and surrounding areas. 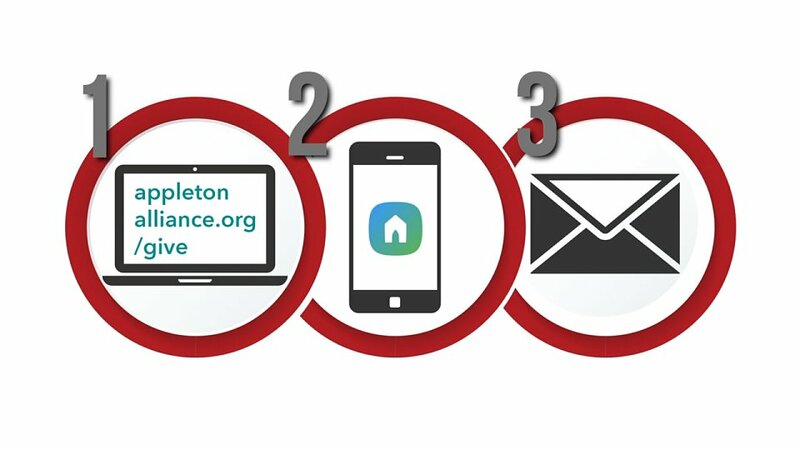 Please be aware you can also contribute stock to Appleton Alliance Church as an option for giving. Please click "more information" below and let our Director of Operations know you would like to learn more. You can leave a financial legacy for Appleton Alliance through a variety of planned gifts. Please click "more information" below and let our Director of Operations know you would like to learn more.